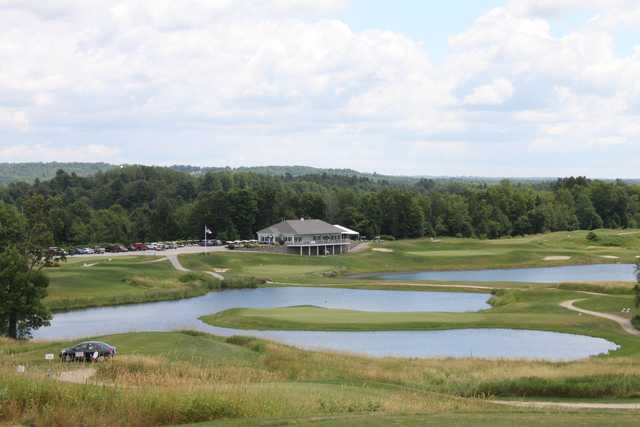 Fox Ridge Golf Course, Auburn, Maine - Golf course information and reviews. New England's premier championship golf course features a gentle blend of rolling hills, lined with native fescue, babbling brooks, century old stone walls and stone bridges with an island green. 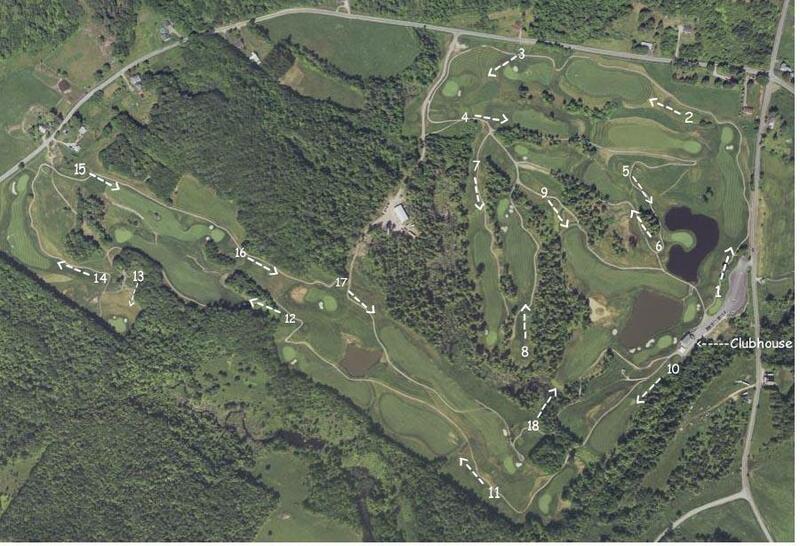 Our links course is situated on over 200 acres of rolling country side in south Auburn, Maine and is designed to take advantage of the natural lay of the land which will demand every shot in your bag. 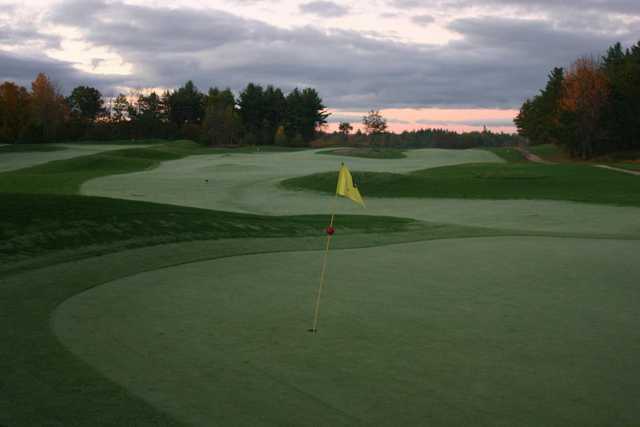 Superbly maintained and stretching a bold 6814 yards, the par 72 Fox Ridge Golf Club is a must play course in New England! 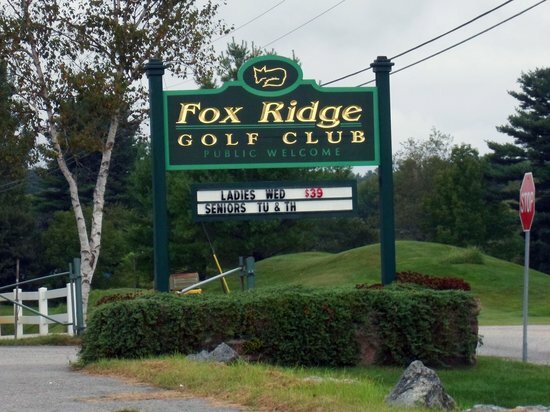 Add a course review for Fox Ridge Golf Course. Edit/Delete course review for Fox Ridge Golf Course.